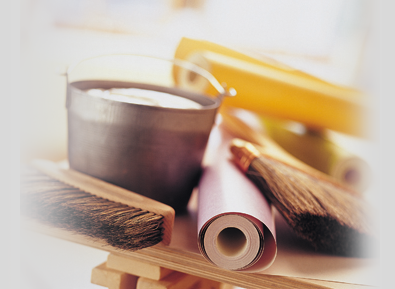 When you are in need of a Painter and Decorator in Bournemouth, make Purdy Decorating your first port of call today. Experts in Interior and Exterior Painting and Decorating we offer advice and guidance to all our clients in creating their ideal home. 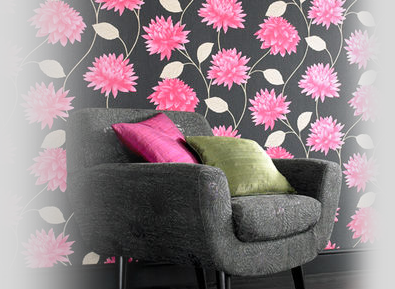 Purdy Decorating is a family run business that is based in Poole, Bournemouth but carries out work all of the South of England. 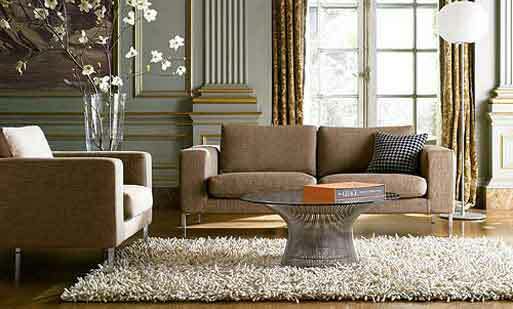 The company is run by Kevin Andress a decorator who has been painting for over 30 years. In this time Kevin has gained a very good reputation with customers for the work he and his work men have produced. Purdy Decorating will always make sure that work is carried out to the highest standard and to the customers satisfaction. 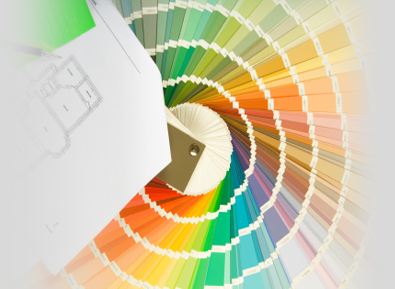 Offering a wide range of services including painting, wallpaper hanging and more, Purdy Decorating prides itself in creating the perfect finish to your home. Whether you want to find out what we can offer, want to discover more about our competitive prices, or simply want some advice give us a call today on 01202 085129.